Ole Saint Nick will make his rounds atop of our fire truck this holiday season! 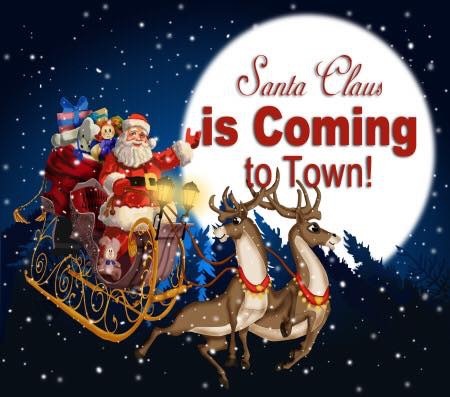 Santa will make his rounds around our fire due run district throughout the month of December on Tuesday and Thursday evenings starting at 6:00PM. Lafayette Fire Company added 74 new photos — at Lafayette Fire Company. He never missed a CV football game and was always the best to chat with in the sidelines! He was the first one to greet me when I came to the firehouse for the first time. Incredible man. And was always there when we returned from a call. Thanks Teddy. Remember him on the sidelines of every CV football game. Teddy was a great guy. Loved playing ping pong at the OLD station.